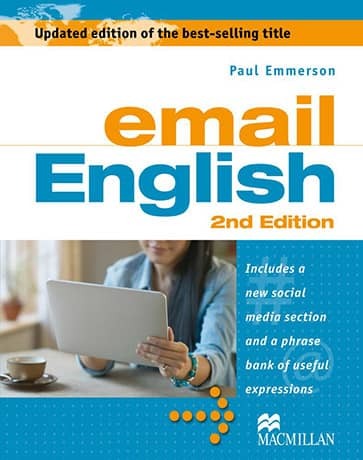 Email English 2nd Edition is for learners of business English and general English who need additional support in writing emails and social media communications. Based on hundreds of real life examples, Email English deals systematically with key language for constructing effective and convincing emails in English as well as developing an appropriate voice through social media. Email English contains a wealth of practice activities, all of which can be used for self-study or with a teacher in class. It also has a phrase bank providing over 500 key expressions for reference while you are writing. Students deal with both formal and informal emails and learn to switch appropriately between the two mediums.